The UTAX P-C2660i MFP comes with intuitive operation via the colour touch panel, adaptability thanks to the HyPAS interface for the integration of individual software solutions – but that’s not all! 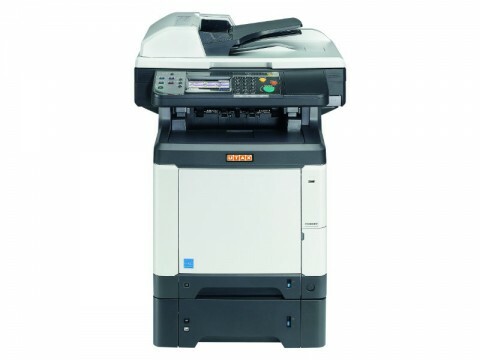 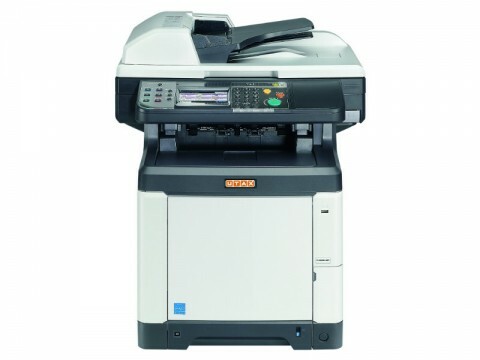 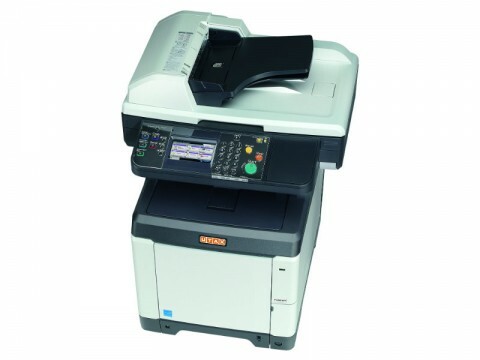 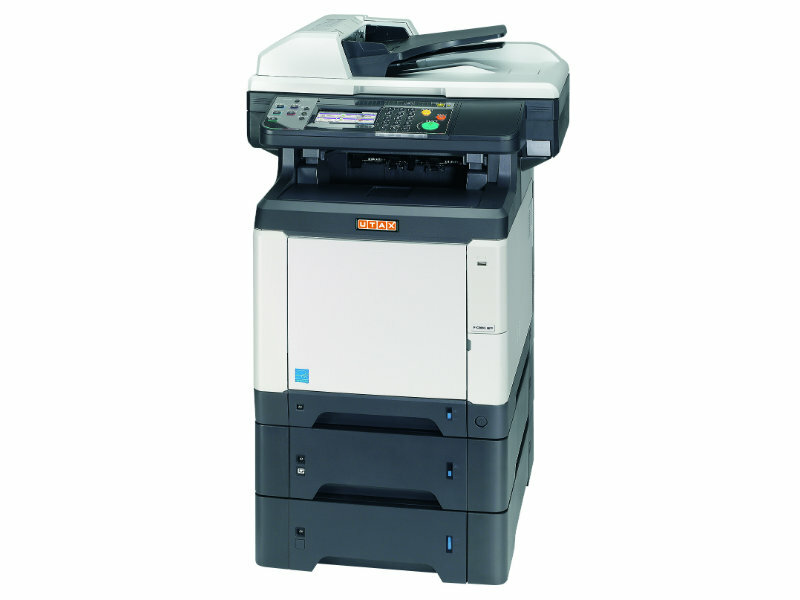 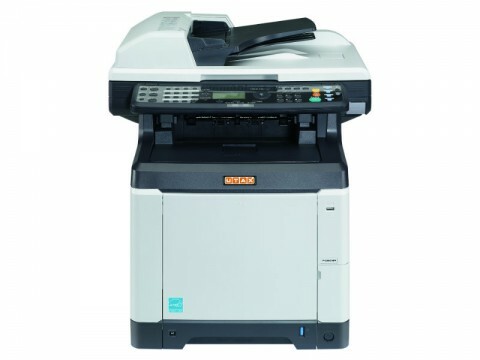 The UTAX P-C2660i MFP, which delivers a fast 26 A4 pages/min, prints, copies and scans in colour and can easily be upgraded any time with versatile ancillaries. 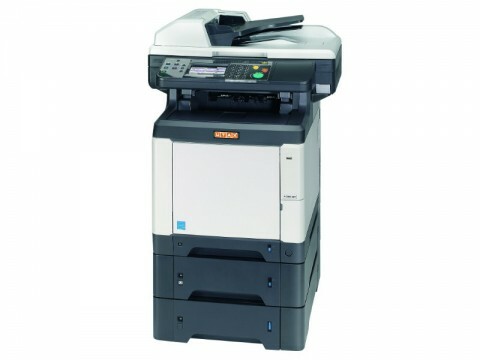 In other words: It is the perfect solution to you and your team’s needs.